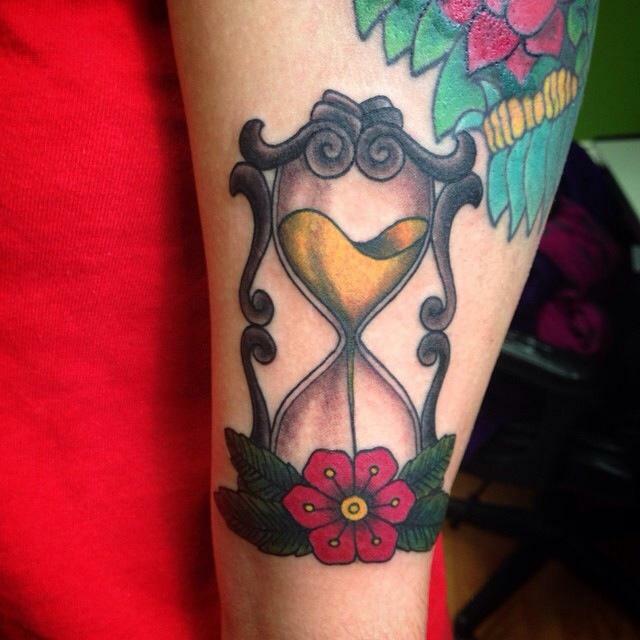 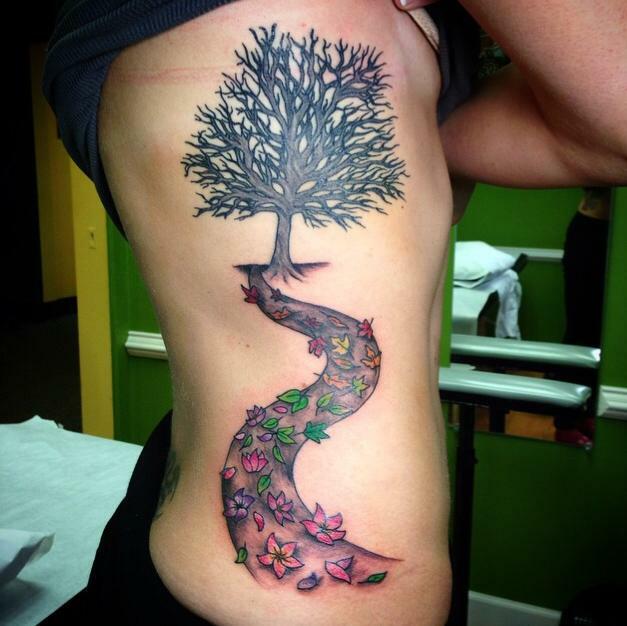 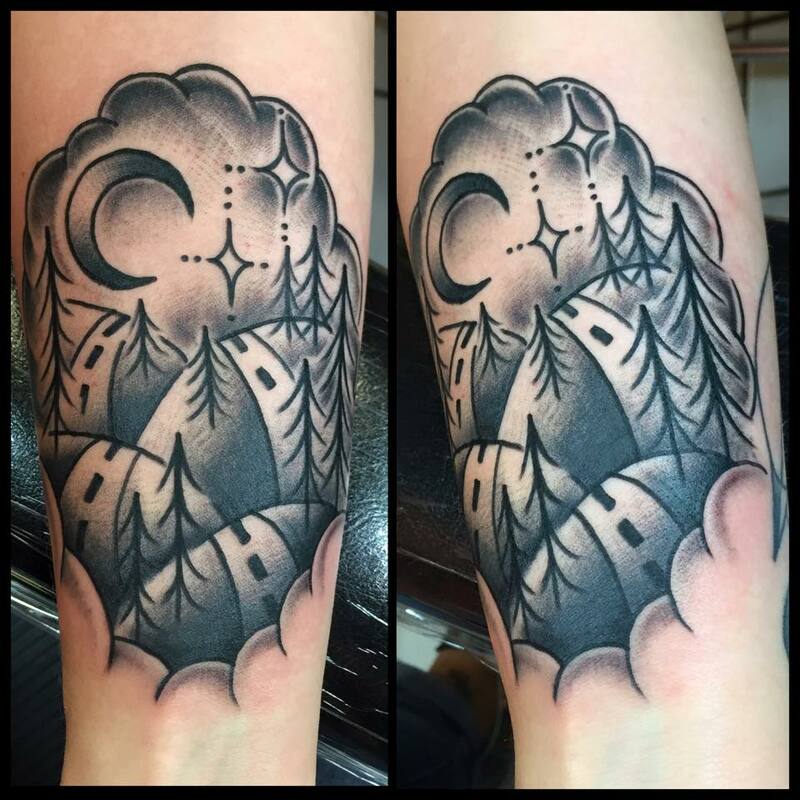 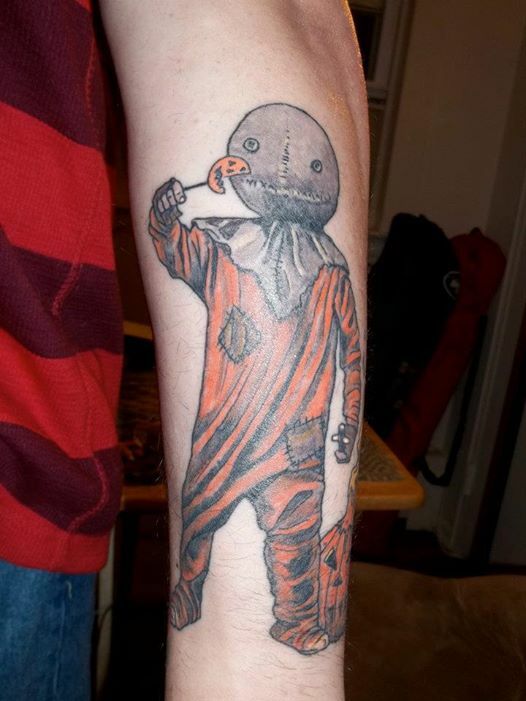 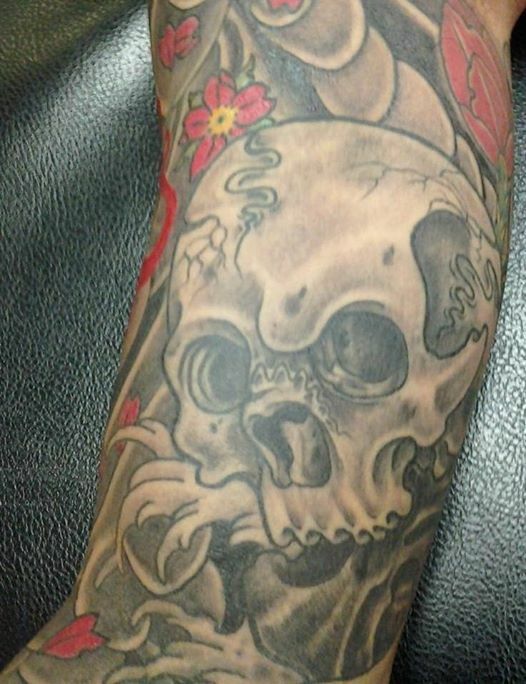 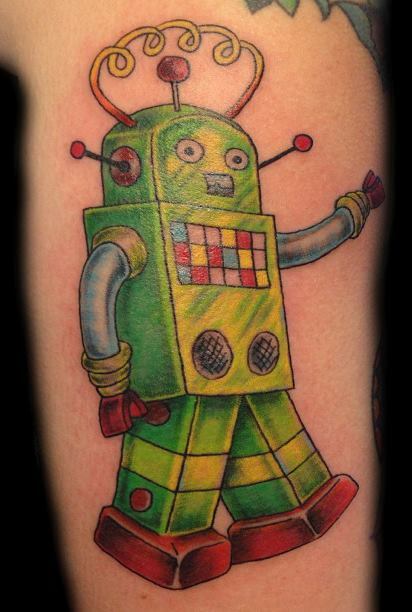 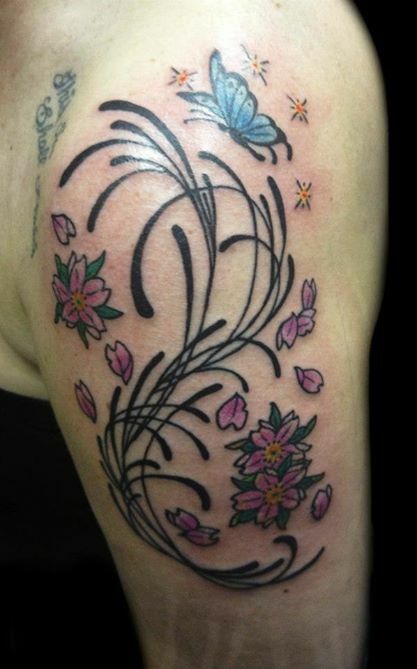 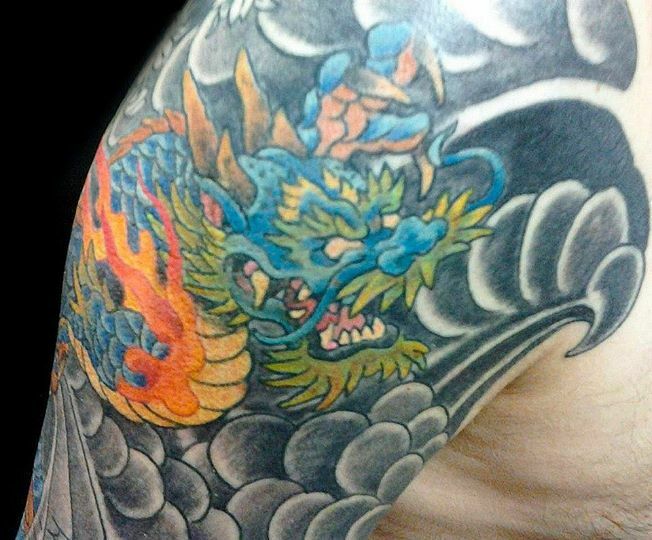 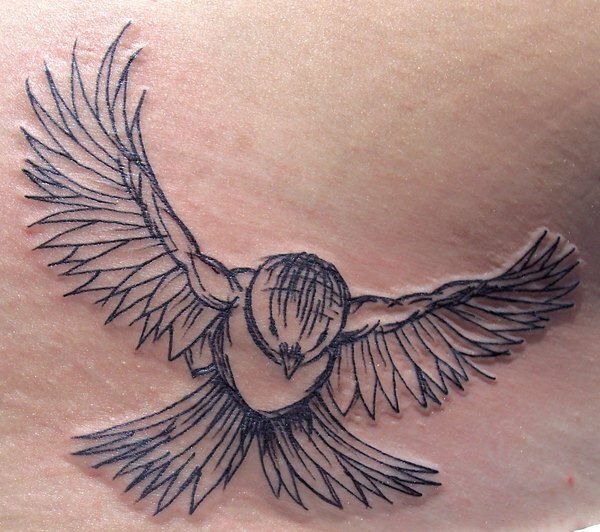 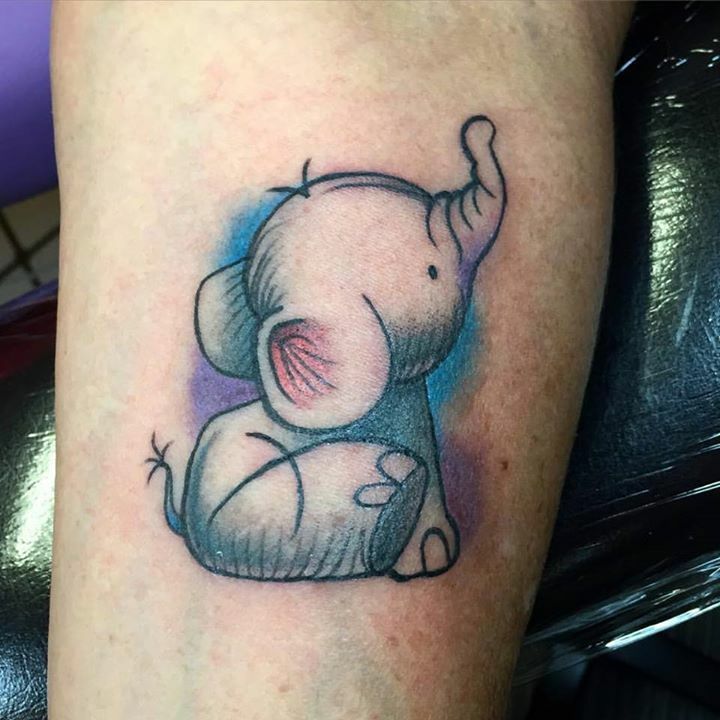 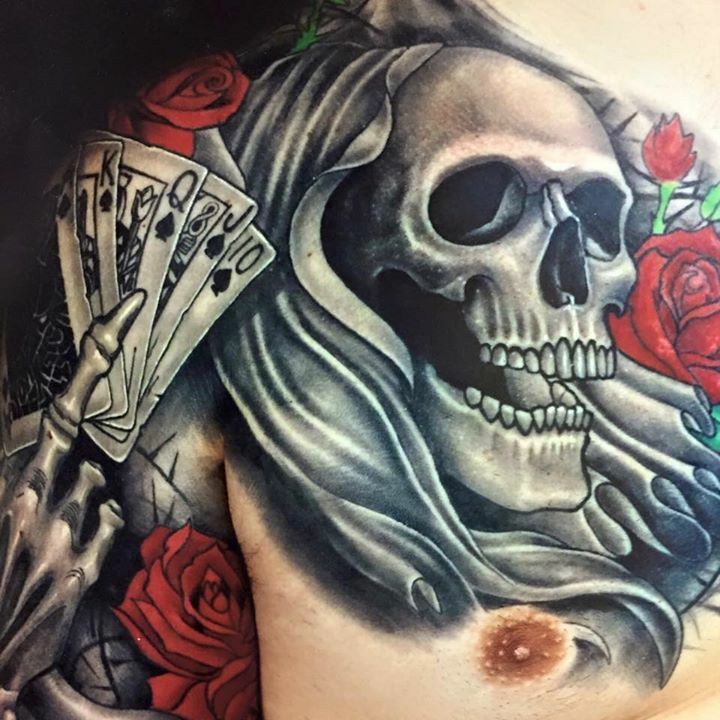 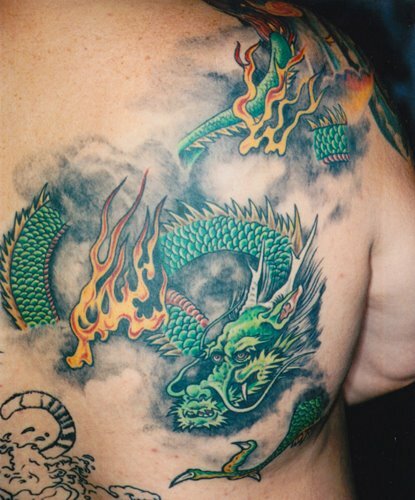 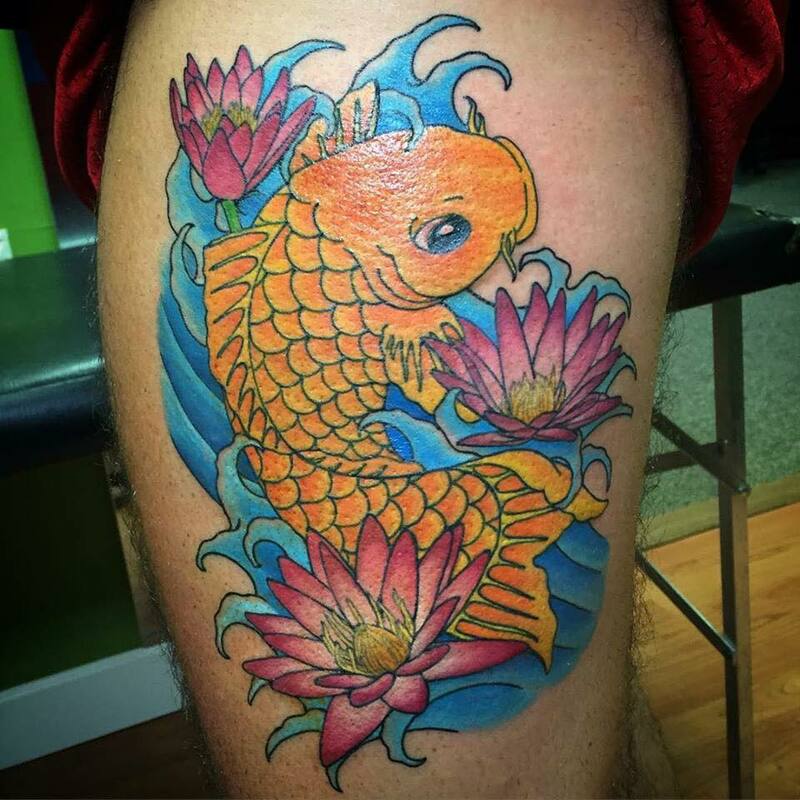 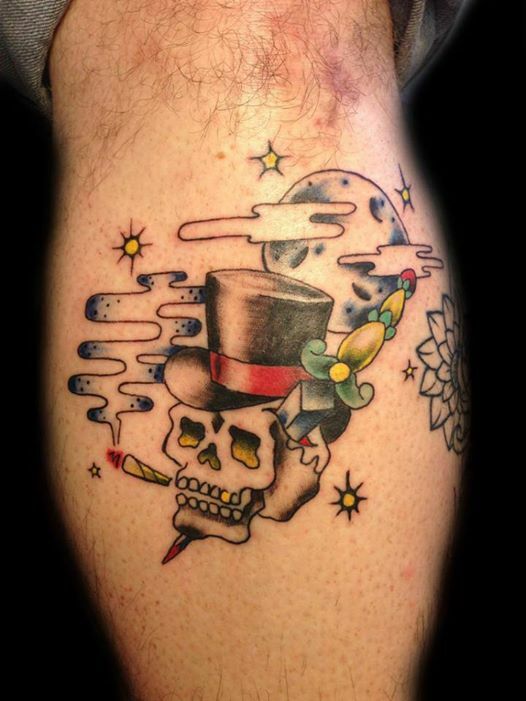 Shotsie’s Tattoo Shop offers a wide variety of tattoo designs for their customers. 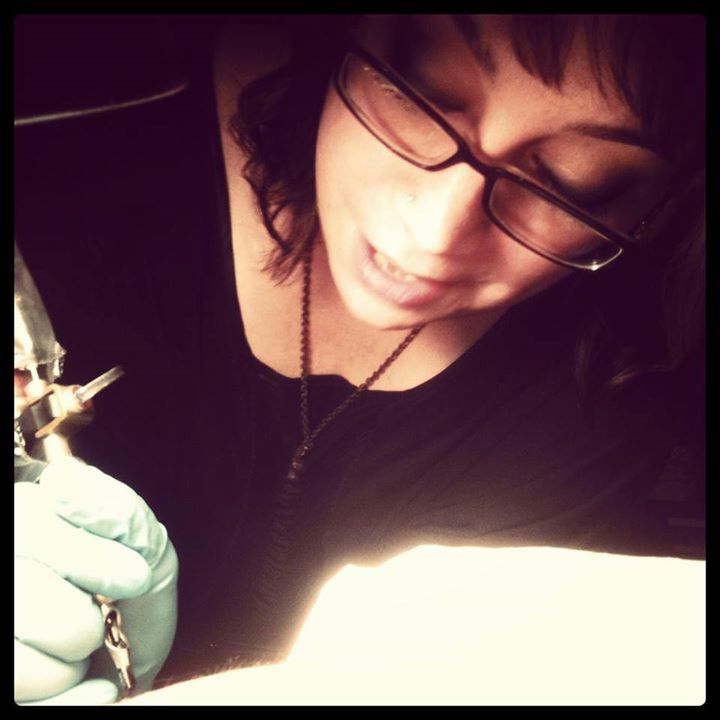 The salon is comfortable and clean for their customers. 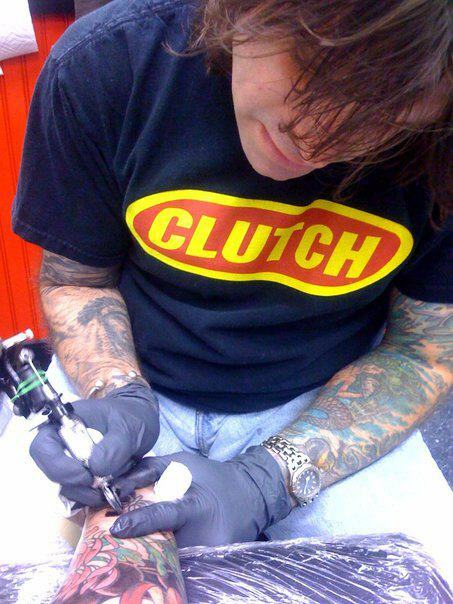 The staff keeps the shop sanitized and throws away the gloves and needles they use after each use. 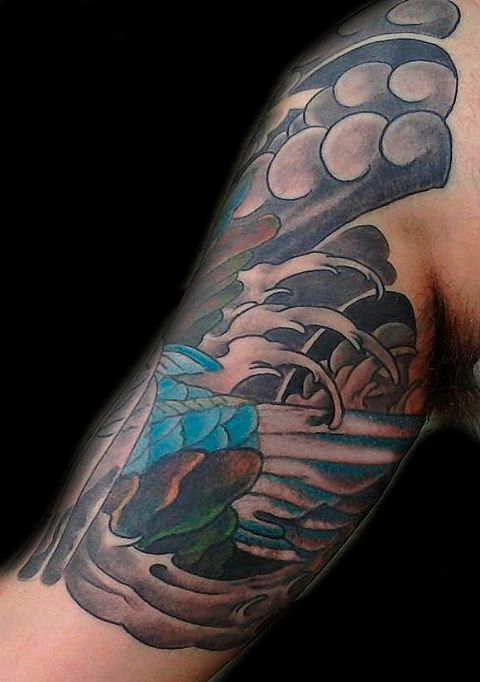 What makes the shop great is the amazing art work on the tattoo’s and the honesty from the staff members.